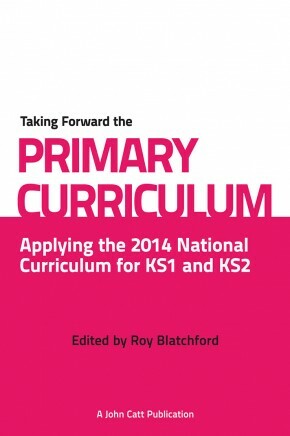 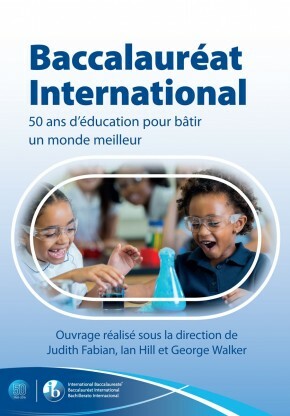 Each order for this book comes with a FREE copy of The National Curriculum in England: Key stages 1 and 2 framework document, published by the DfE in September 2013. 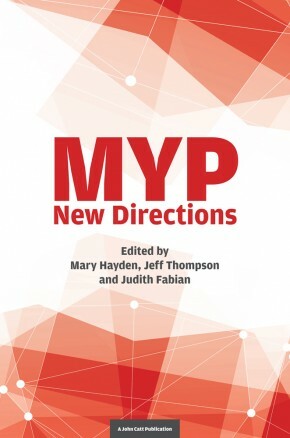 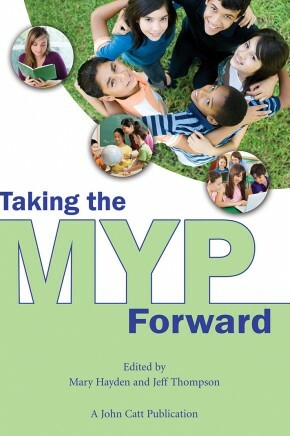 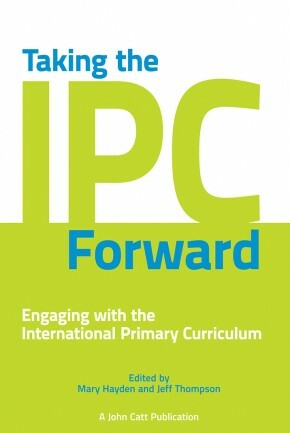 This edited collection provides ideas and support for those involved in implementing the CP, or planning to introduce it in the future. 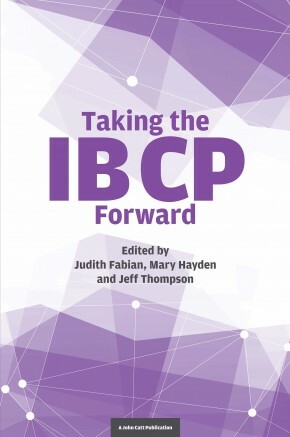 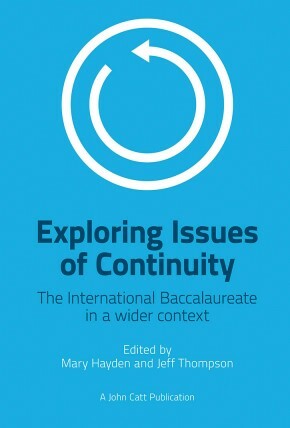 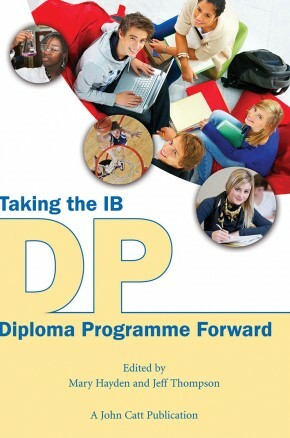 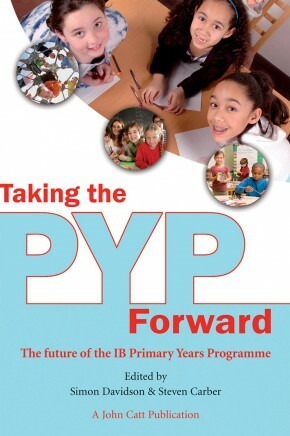 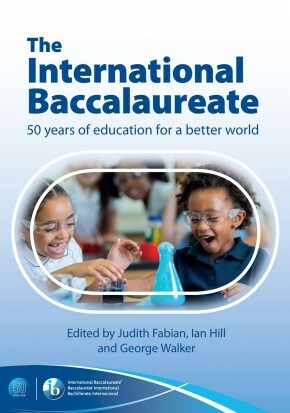 The chapters are written by practitioners, some of whom have been involved with the CP from its earliest days, who provide forthright accounts of the significant rewards the introduction of the CP has brought to their students.